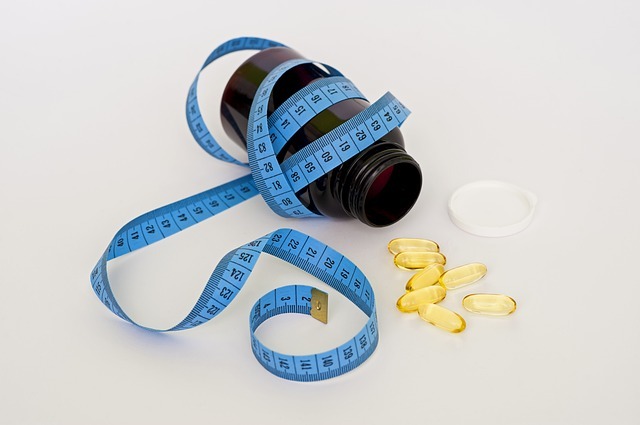 Medical weight loss is a customized nutrition plan complete with prescription weight loss medication based on the individual patient’s history and wellness goals. If you would like VIVA Wellness to help you lose weight, Jennifer Hruz, FNP-BC, APNP, our nurse practitioner and founder, will personally meet with you on a regular basis to keep you on track throughout your wellness journey. Belviq (Lorcaserin HCl)® – Belviq is an appetite suppressant that makes the patient feel more full, faster. When used with a healthy diet and exercise it can help patients lose weight. CONTRAVE® (naltrexone HCI/bupropion HCl) – Works on two areas of your brain, the hunger center and the reward system, to reduce hunger and help control cravings. Phentermine – A short term solution for appetite suppression. Works best in conjunction with a healthy diet and exercise. Qsymia® – This is a combination of two drugs: Phentermine and Topiramate. It will help you eat less by reducing your appetite, and feeling more satisfied with what you've eaten. Jennifer Hruz, FNP-BC, APNP, a board-certified Family Nurse Practitioner and founder of VIVA Wellness, will prescribe medical weight loss plan and work with you throughout the entire process. If you are interested in exploring your medical weight loss options, schedule a consultation today.